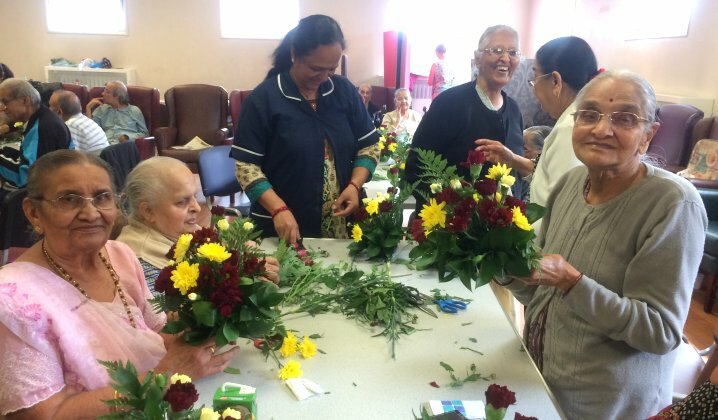 EAWA is a registered charity that provides services in the Health and Social Care field. 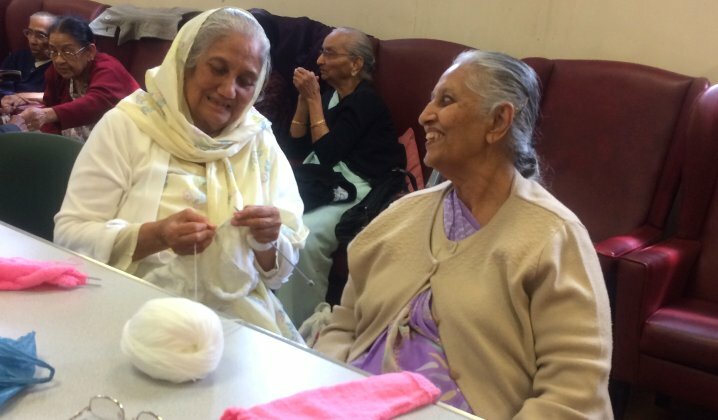 We were established in 1998. 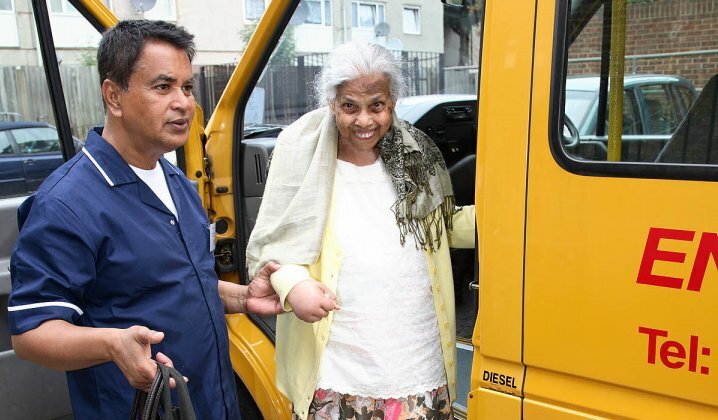 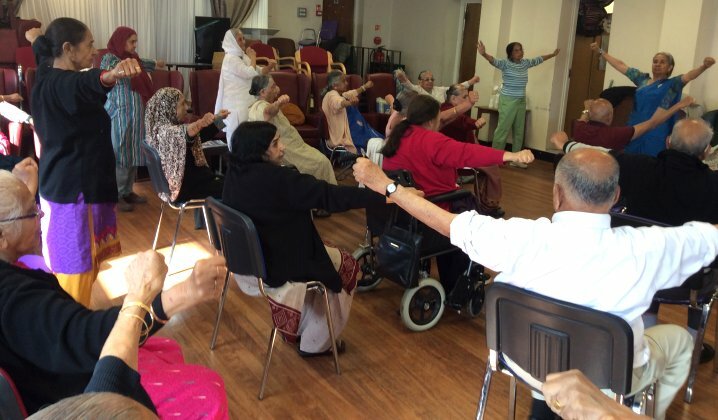 Our Mission is: To support, care for, empower and improve the quality of life of older people, the local community and their families/carers living within the London Borough of Enfield and surrounding Boroughs. 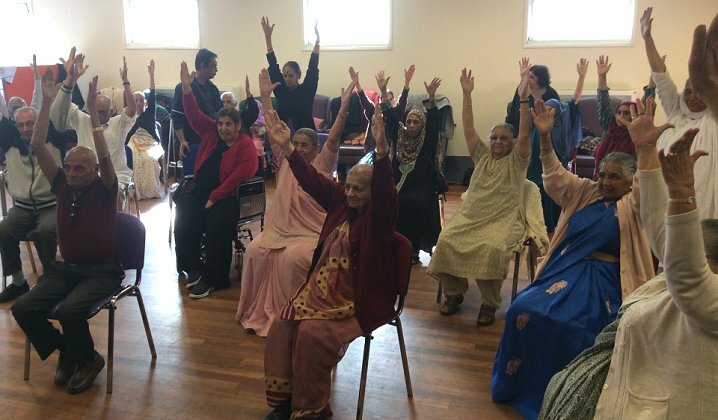 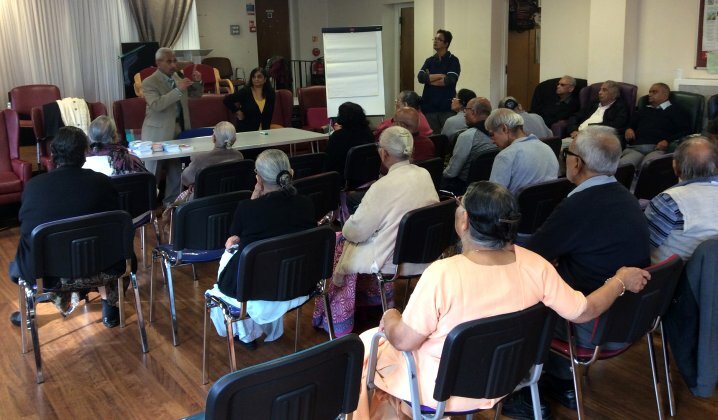 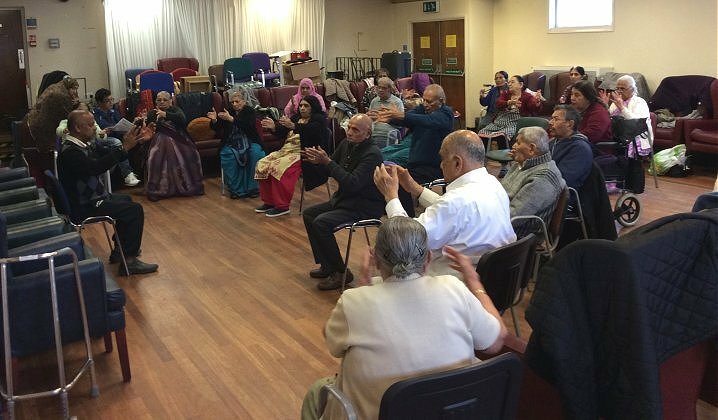 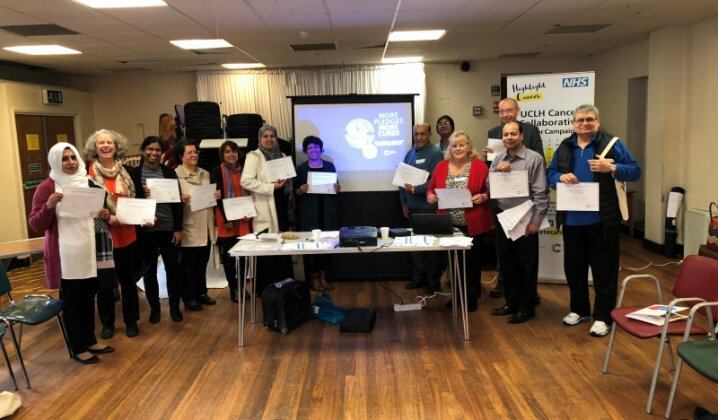 EAWA also runs a number of projects open to all communities, including Over 50s Activity, OM Chanting, Memorable Melodies, Tai Chi Sessions, Complementary Therapies, the provision of Dementia Equipment, Falls Prevention, and other Community Action. 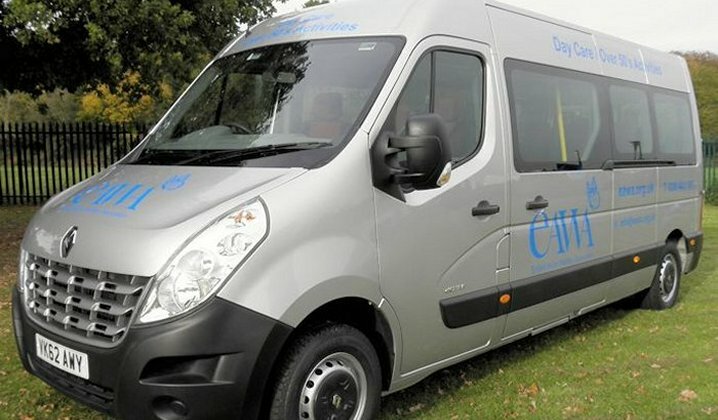 Please browse this website for more information about us and our charitable activities in & around Enfield.